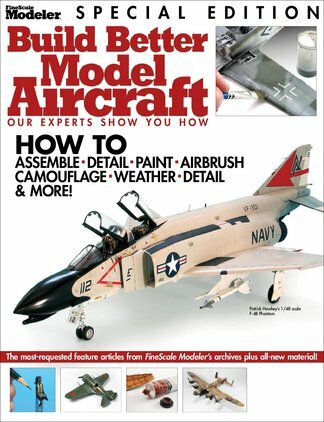 Build Better Model Aircraft - Let your modeling skills soar! Be the first person to tell us what you think about Build Better Model Aircraft and you'll save $5 on your next purchase! 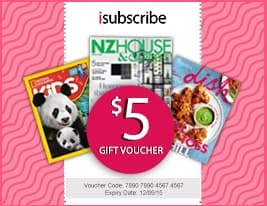 https://www.isubscribe.co.nz/build-better-model-aircraft-digital-subscription.cfm 14273 Build Better Model Aircraft https://www.isubscribe.co.nz/images/covers/nz/541/14273/square/BuildBetterModelAircraft191694938.jpg NZD InStock /Digital/Crafts & Hobbies/Models Build Better Model Aircraft - Let your modeling skills soar!